Founded in 2004 by local Matt Hand, the cleverly named Hand in Hand Productions specializes in working with you on your events and media production projects. Matt says they “pride [themselves] on saying yes”. Their client list has included everyone from Nike to Facebook and everyone in between. They are known for a wide variety of service, including event consultation event audio visual support and media duplication, but they’re perhaps best known for their live event web streaming. 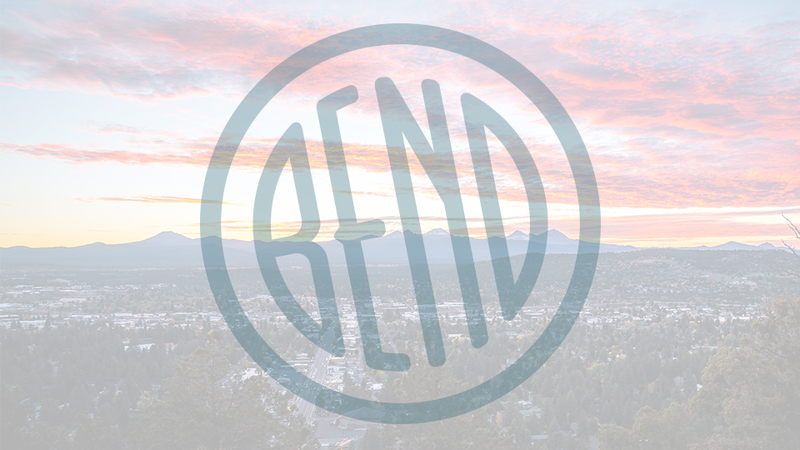 They’ve allowed thousands and thousands of online participants feel like they were in the room for a wide array of significant events, such as Ted X Bend, EDCO, BendFilm, local awards shows and even remembrance services for prominent individuals. More than just streaming and events, Hand in Hand can also help you with professional, impactful media production from scripting to completion. Their media production is always focused on “building your brand through telling your story”.